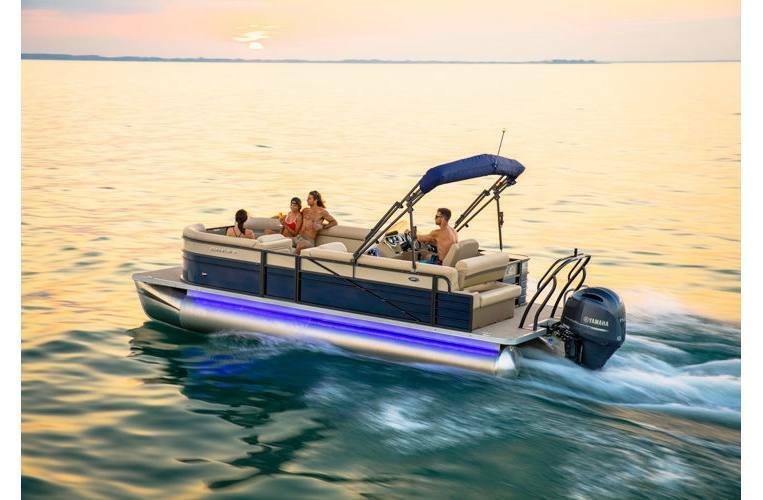 Priced with a 115HP Suzuki motor! 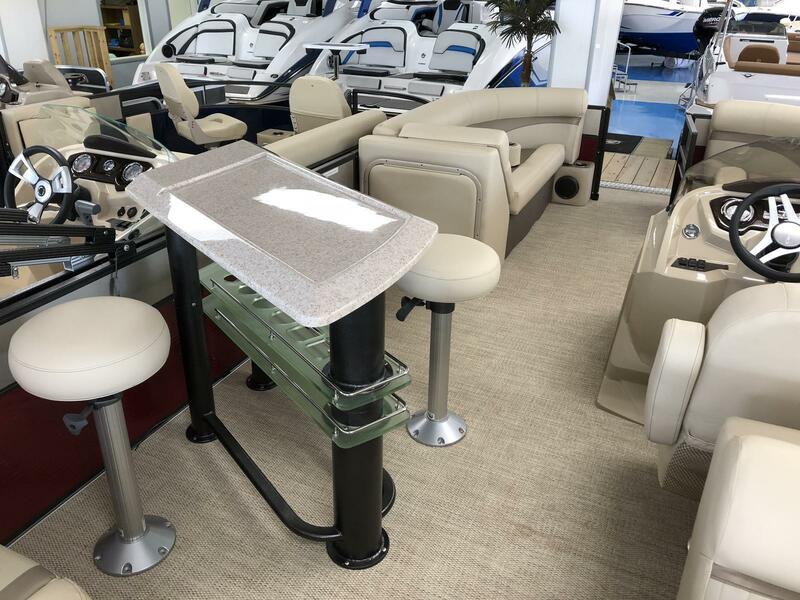 Entertainment model with bar and bar stools! 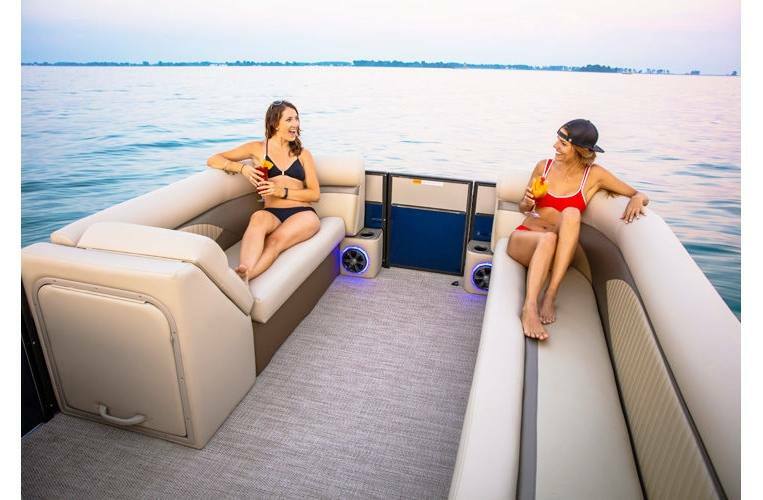 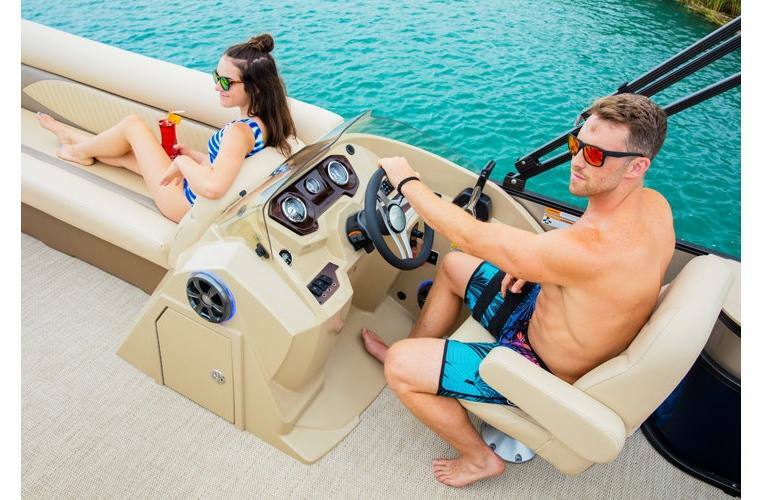 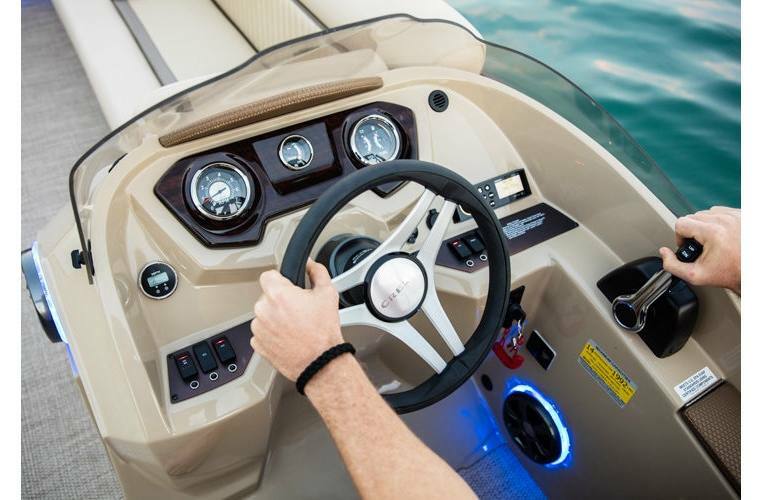 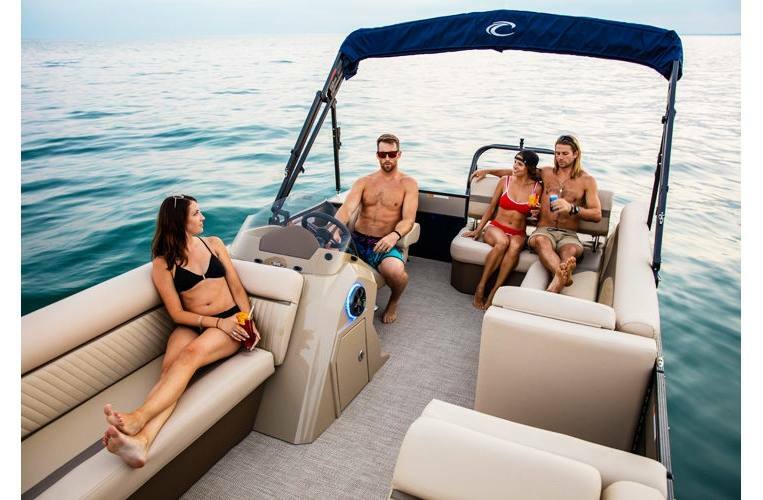 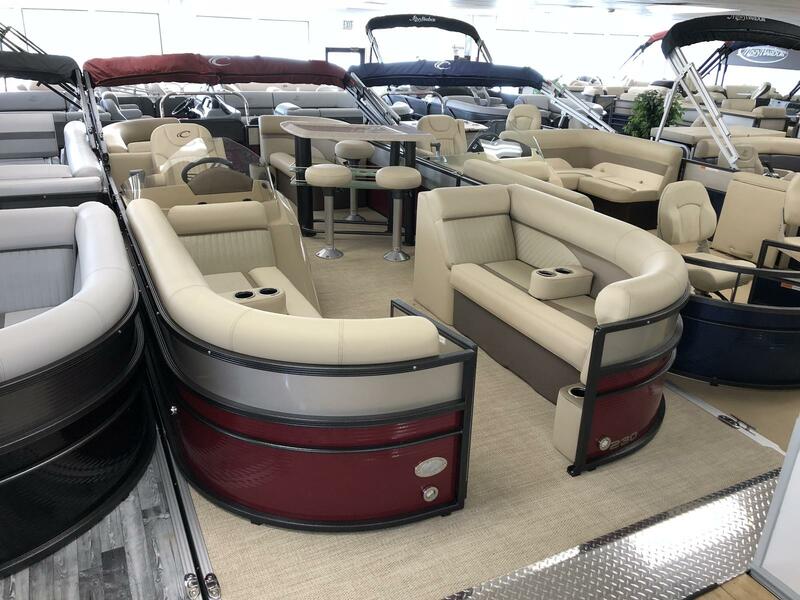 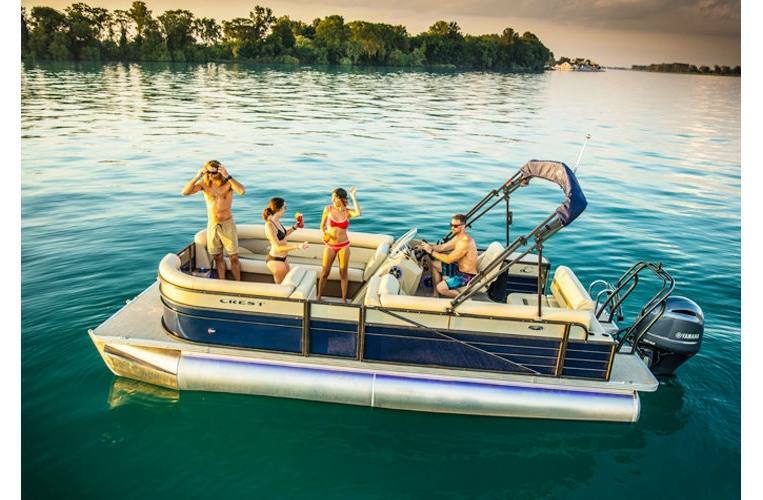 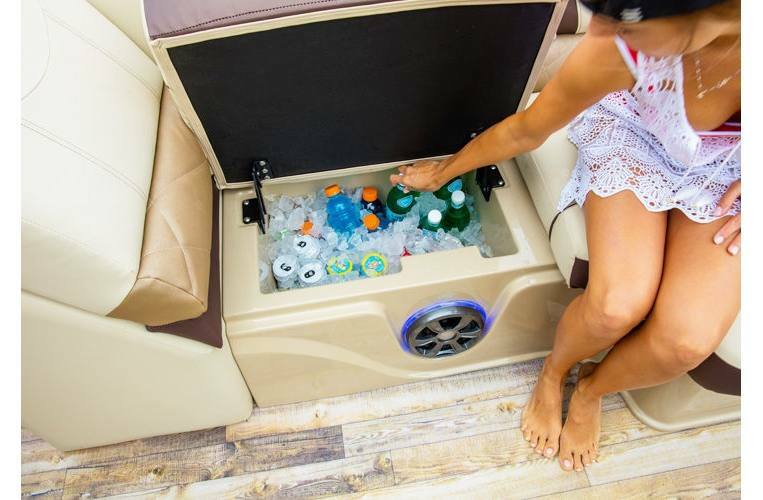 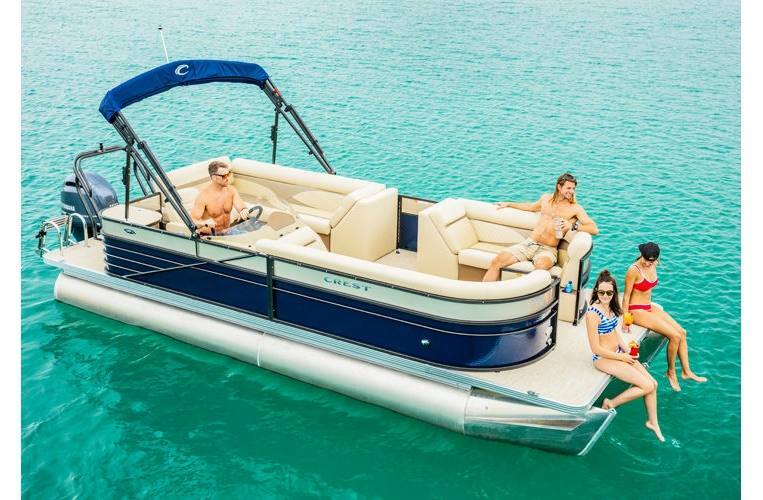 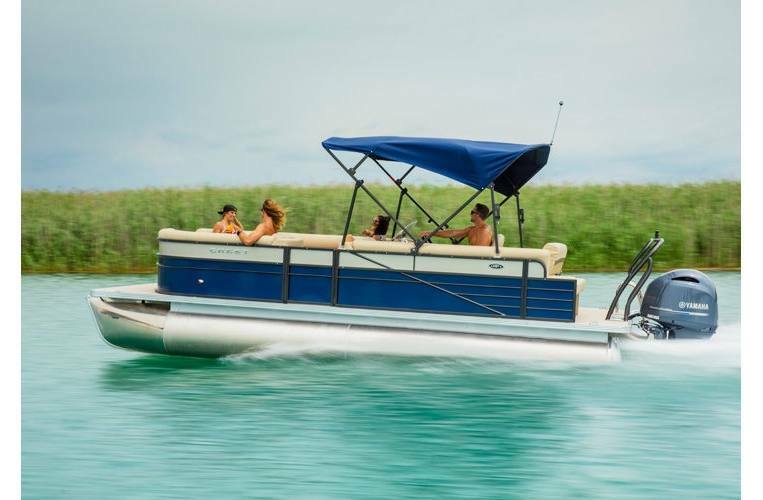 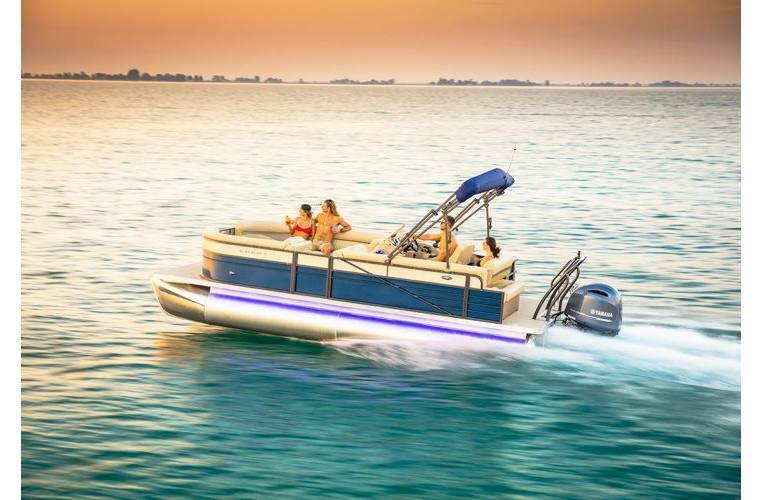 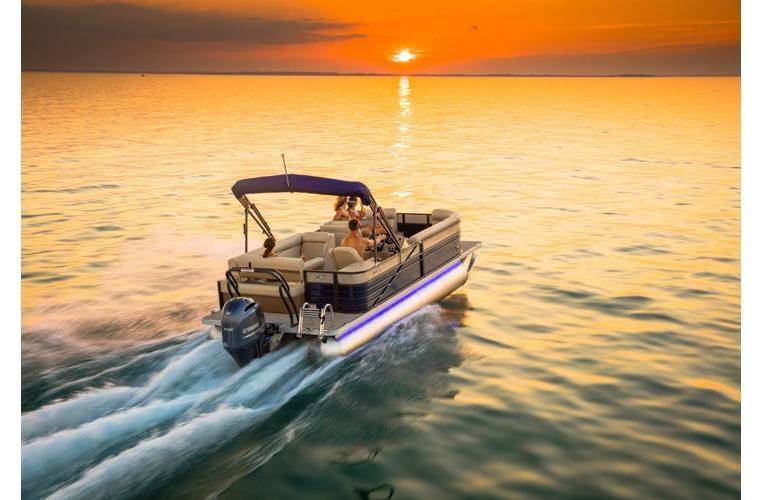 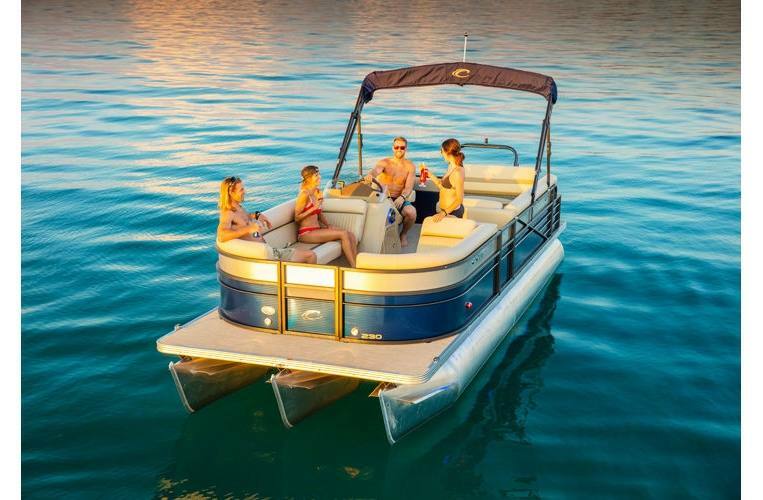 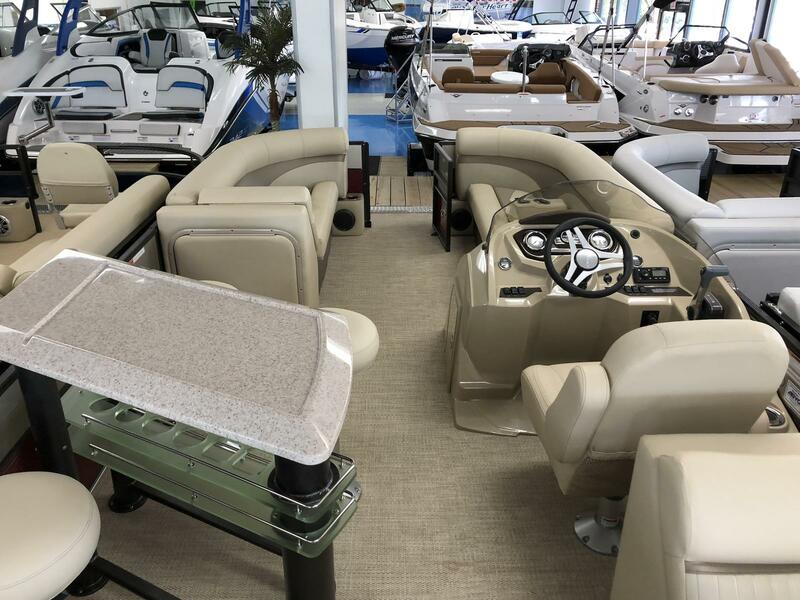 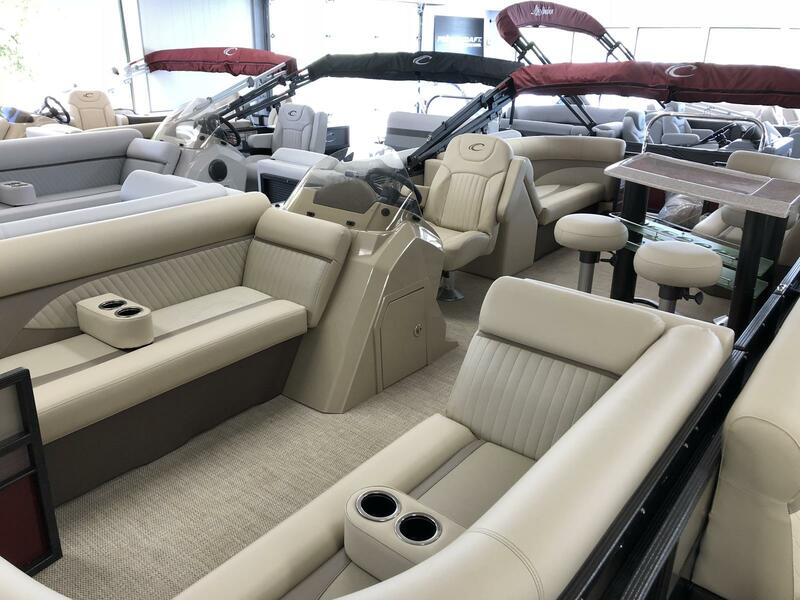 Options include SeaGrass flooring, captain's cooled cup holder, UnderDeck LED lighting (blue), ski/tow bar, and much more!